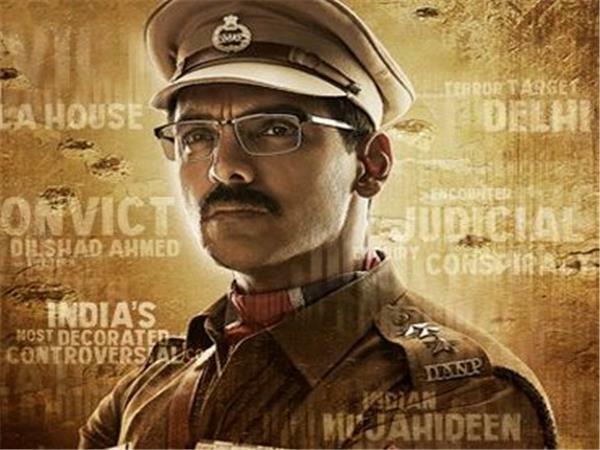 The Tashkent Files, Indore, Cinema, Movie show timings - IndoreRocks!!! 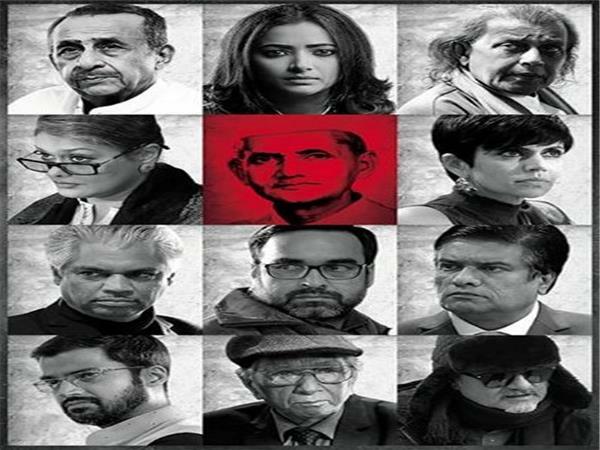 The Tashkent Files is a thriller that revolves around the mysterious death of India's 2nd Prime Minister Shri Lal Bahadur Shastri and attempts to uncover if he had actually died a natural death, or, as alleged, was assassinated ! !